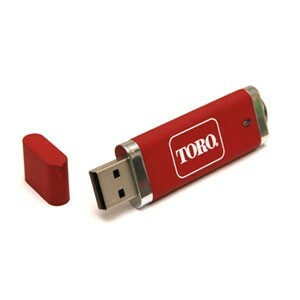 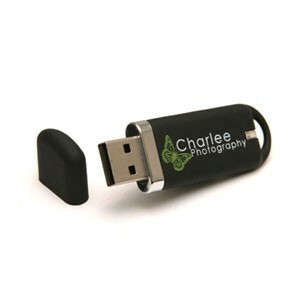 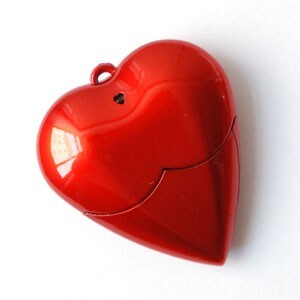 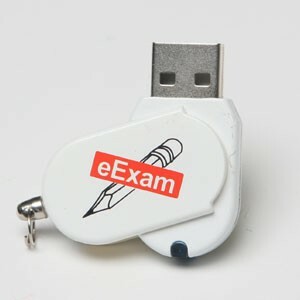 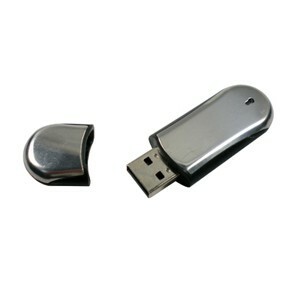 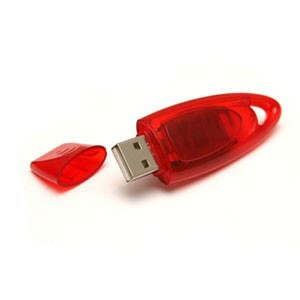 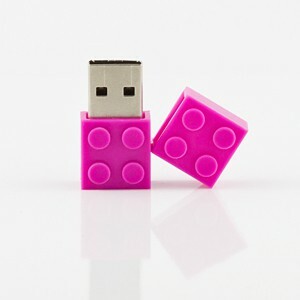 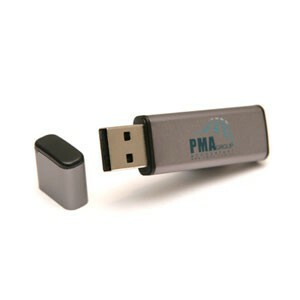 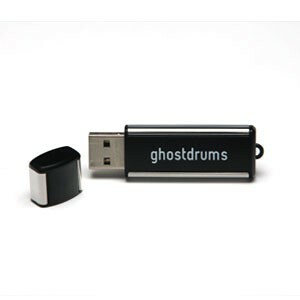 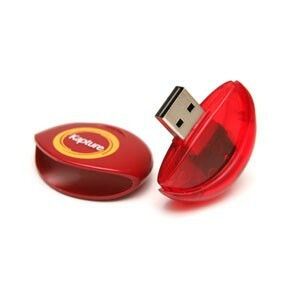 Branded Plastic USB drives - Affordable & Stylish. 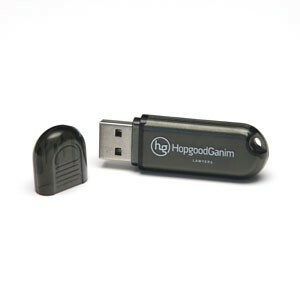 Our large range of affordable, high quality plastic bodied USB’s are a cost effective way of providing a stylish corporate promotional gift to your clients. 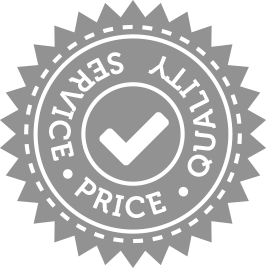 With up to 4 colour printing of your logo or artwork included, contact us today for an obligation free quote!